They are super simple to make and easy to customize as well. 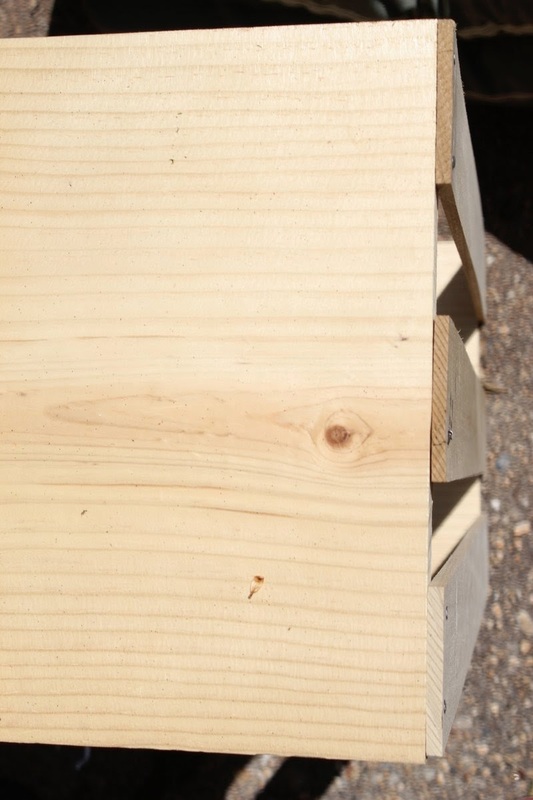 We picked up simple smooth slats of 4" pine at Lowes in the trim/moulding department. They have various size widths that you can choose from. 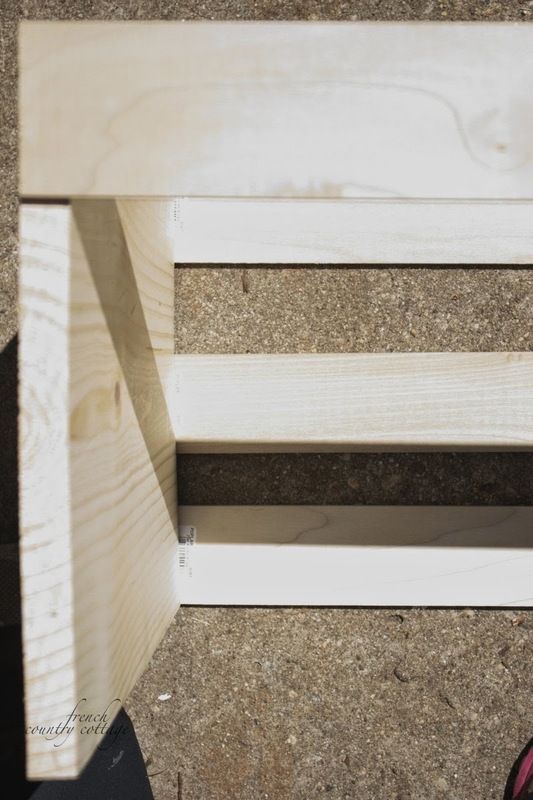 You should have something that has slats on both sides and is open on the top and bottom. 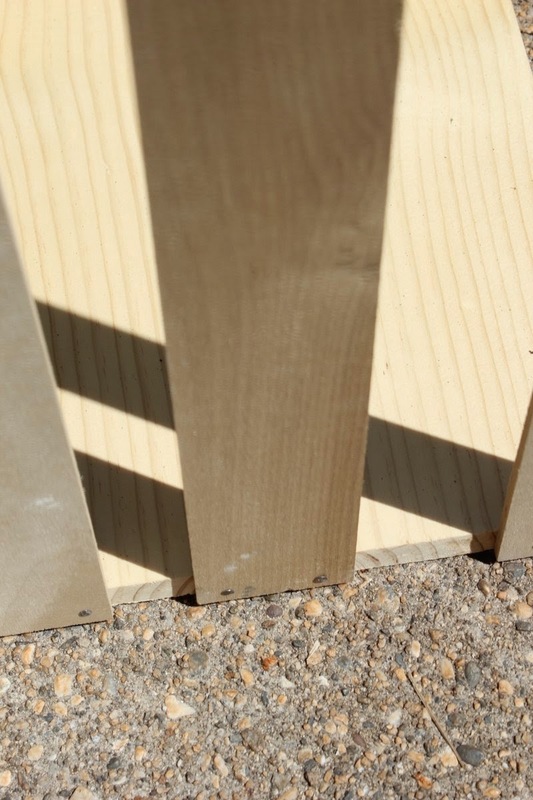 So you can probably guess the next step is to repeat attaching the slats to the bottom. 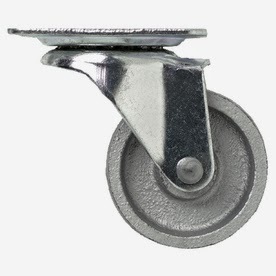 I used a swivel metal caster - they are around $6 each and you will need to make sure you get 4 of them. Since these are all metal- I liked the more vintage vibe they have. Some casters come in packs of 4 - truly up to you what you want it to look like. 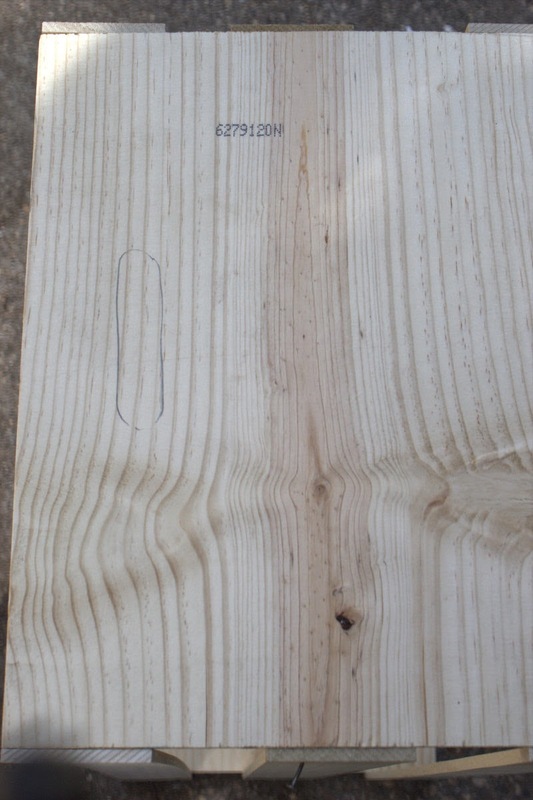 Next is to stain and/or age your crate. Unfortunately- I didn't take photos showing the staining process- I know- my bad. I like to add a bit of antiquing. or add an antiquing to it to give it that look. and you can always repeat. 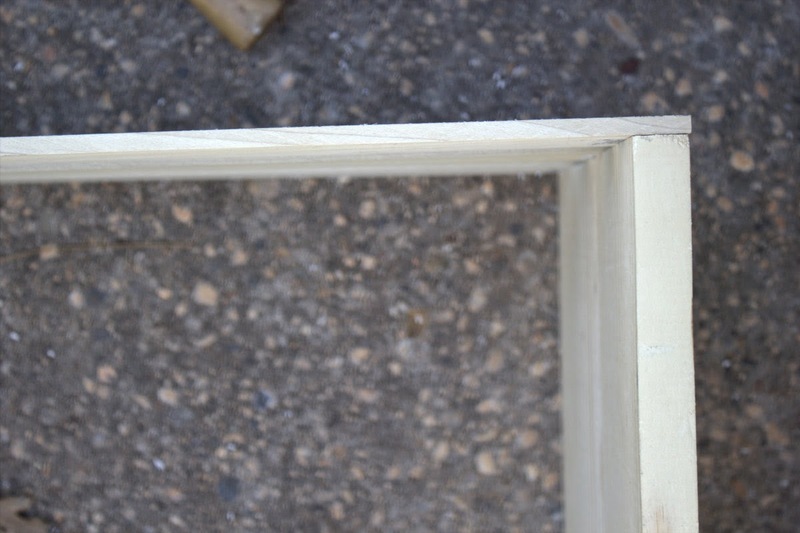 or knots in the wood will pick up more color as well. to the crates or leave them without a handle at all. that might result in you attempting to make any project that you have seen on my blog. Do not just wing it! i can't believe how beautiful and chic you can make a pine box on wheels look. these are fantastic and so functional. 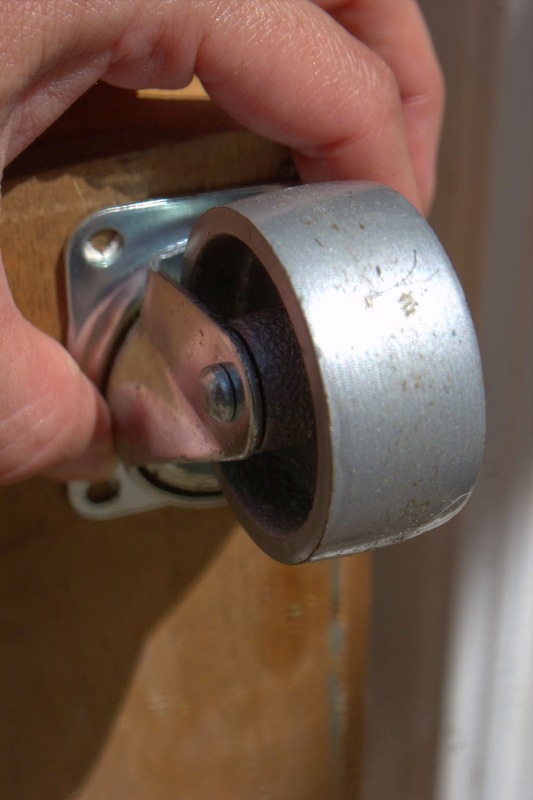 i am guessing your DIY is going to blow up big time because this idea works for every home! I love these crates. I have just dug out my record yes I did say record collection out of the barn and need somewhere to store them. This will be perfect., and fit in with the room. 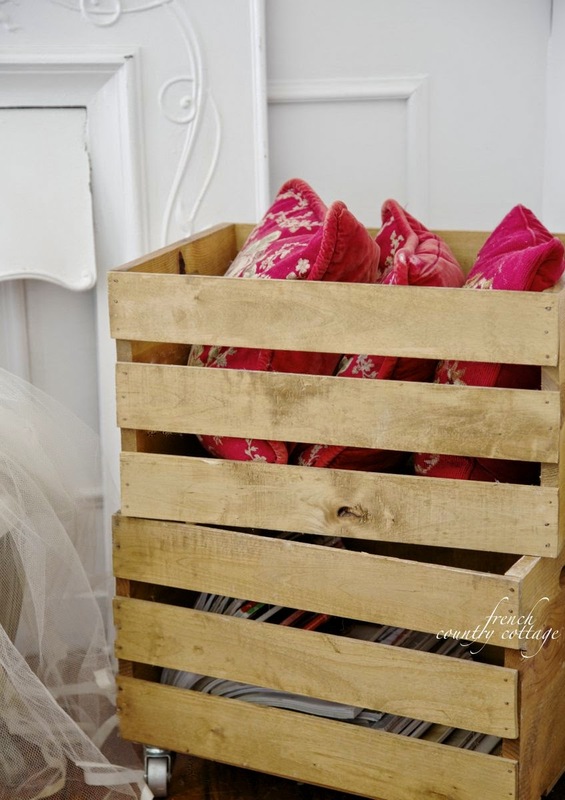 A creative way to use a crate in a home's decor. They are useful in every room. Thanks for the great tutorial. This is such a great idea and seems pretty easy (for my hubby to do:):):) Thanks!!!!!! I love the look of crates about the house. I am sooooooo trying this!